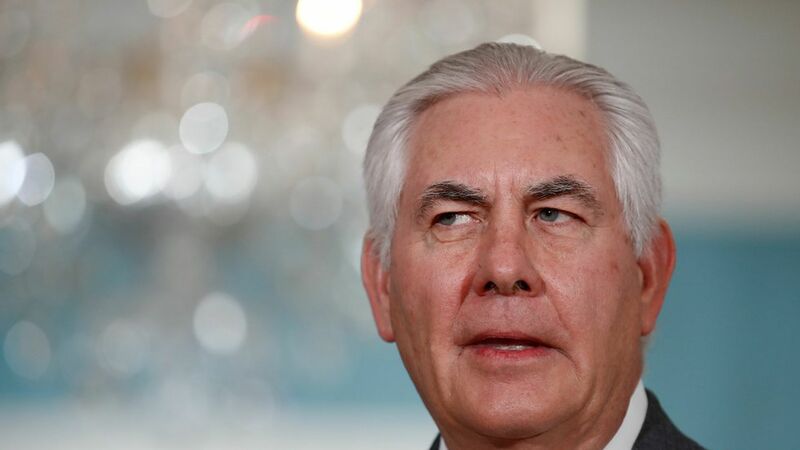 Several U.S. State Department officials have written a dissent memo, accusing Secretary of State Rex Tillerson of violating a federal law — the Child Soldiers Prevention Act — by leaving Iraq, Myanmar and Afghanistan off of a list of offenders for using child soldiers, Reuters reported. Why it matters: Tillerson made the decision despite public knowledge that children were enlisted in those countries and the heads of the State Department's regional bureaus advising otherwise. Leaving the countries off the list makes it easier for them to receive U.S. military aid.